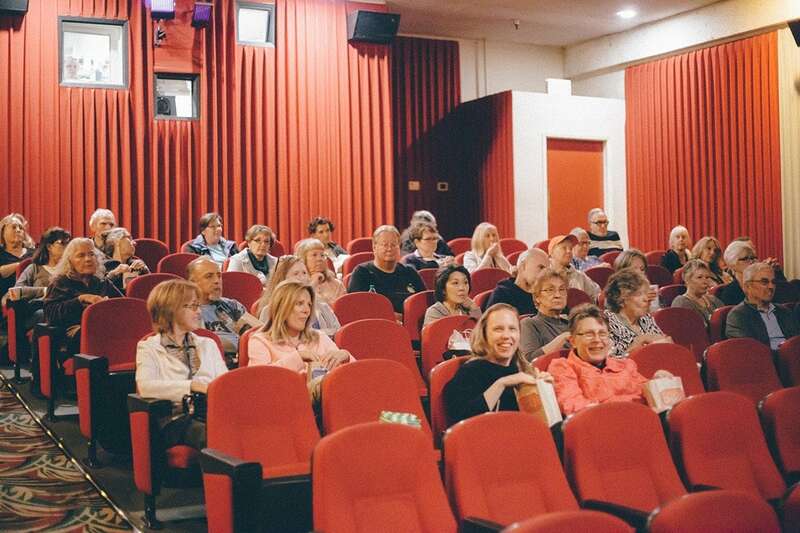 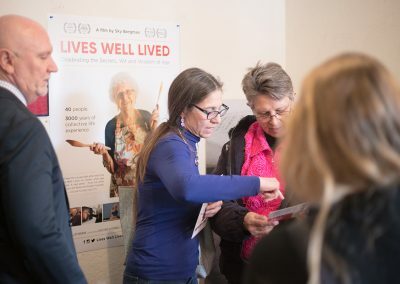 April 30, 2018 – Hospice volunteers from agencies Hospice of San Luis Obispo County, Wilshire Hospice and Central Coast Hospice came together to watch a private screening of the documentary Lives Well Lived. 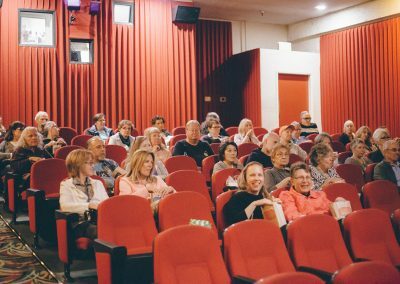 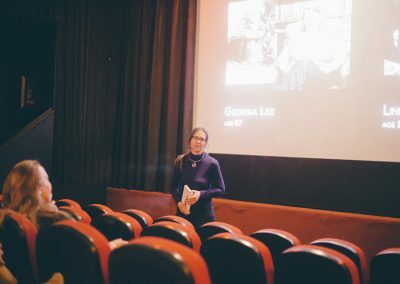 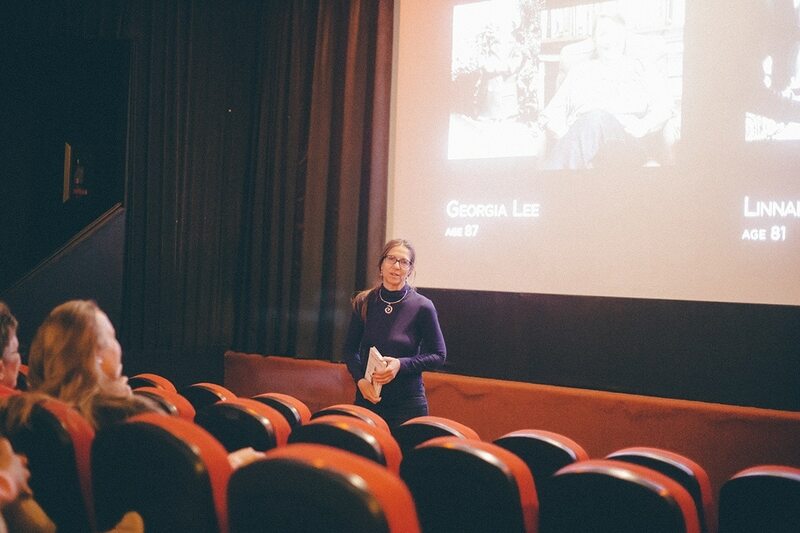 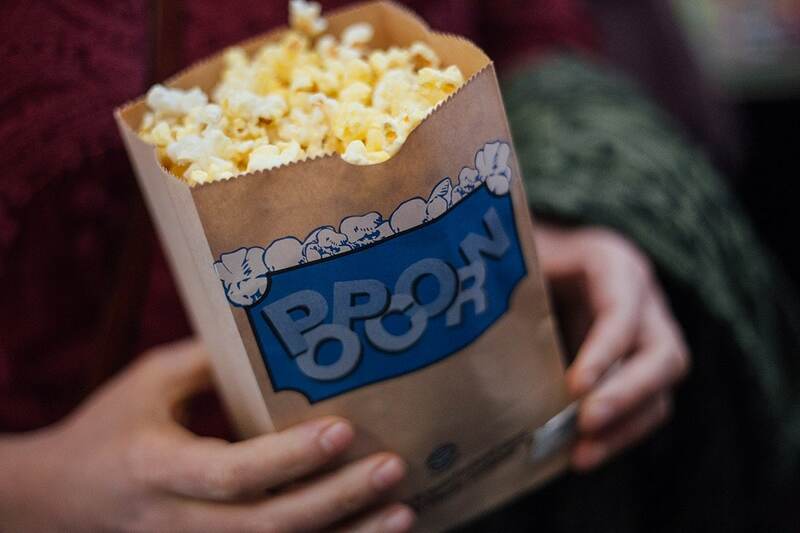 The screening was made possible by these agencies, the Palm Theatre, as well as the generous support of San Luis Obispo local, Sky Bergman, the filmmaker of the documentary who was also present and spoke at the screening! 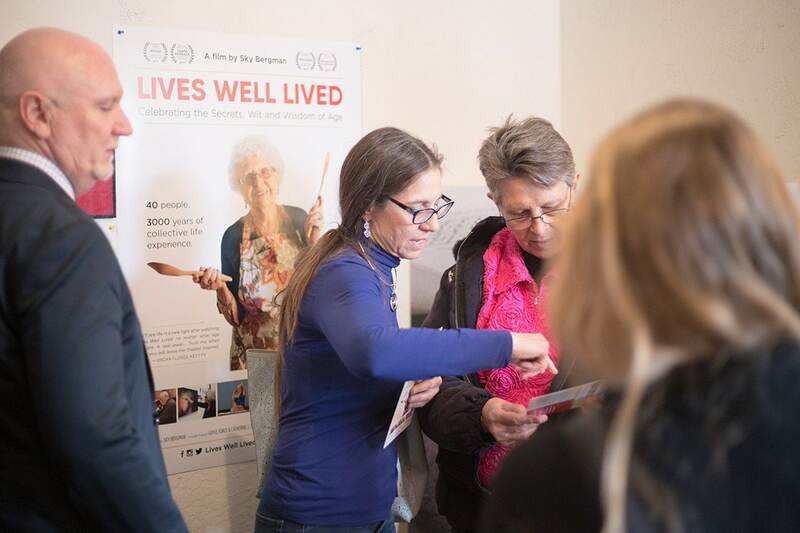 Lives Well Lived celebrates the wit and wisdom of 40 adults who are 75 to 100 years old and living their lives to the fullest, and is now being screened in over 70 communities across the nation. 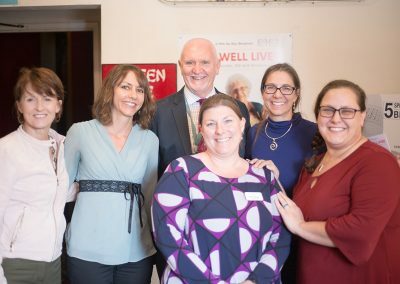 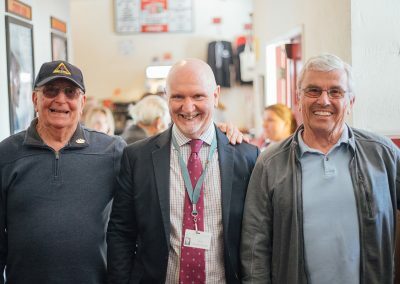 The importance of the film was not lost on the hospice volunteers, who donate their time every week to patients and families who are nearing the end of life. 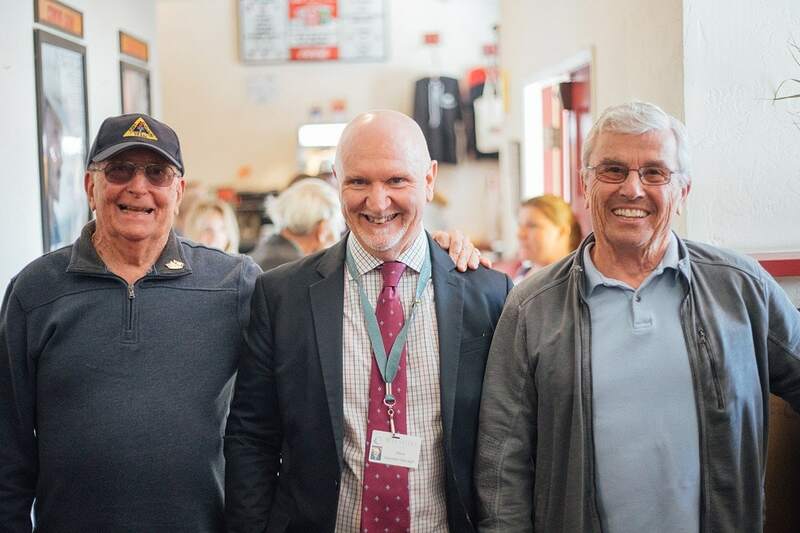 Not only was this a way for all of the volunteers to come together and see the broader hospice community they were a part of, but it was a way to honor them and the very special work they contribute to the Central Coast community during National Volunteer Month (April).